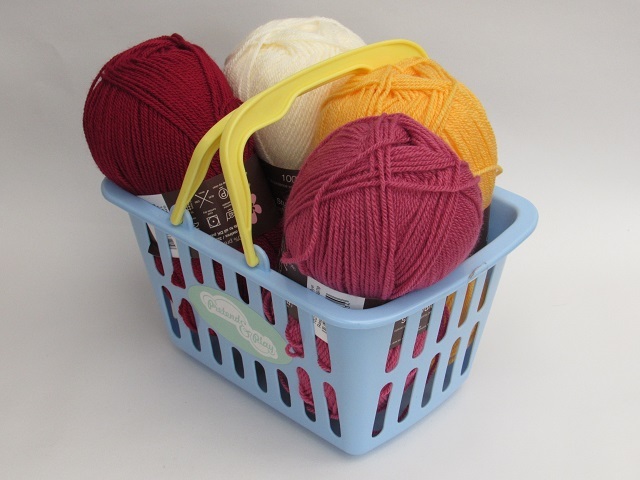 What is brilliant about these Teddies is that they are really easy to knit with minimal shaping, so they are really quick to knit and ideal for beginners or for kids to knit. 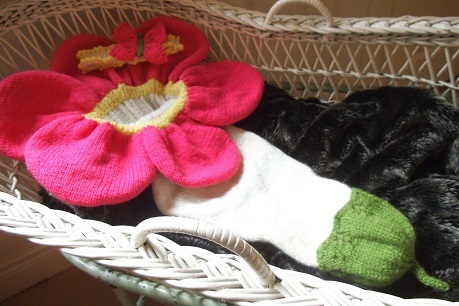 You only need 2x 50g balls of eyelash knitting wool to knit a bear. 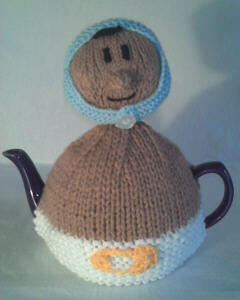 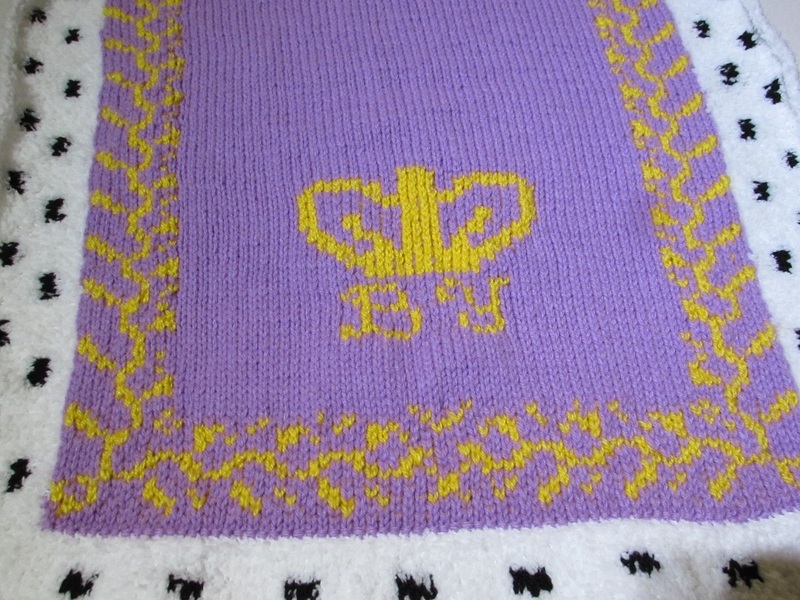 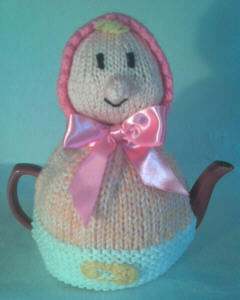 Perfect for little children or as gifts for new baby's. 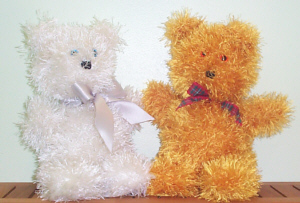 These cute little teddy bears are knitting with eyelash double knitting wool to make them all fluffy and cuddly.